Are Tempered blue & copper color variants of Nokia 6 being phased out? 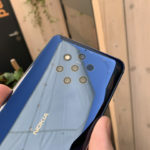 Home » News » Are Tempered blue & copper color variants of Nokia 6 being phased out? 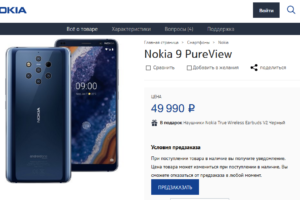 HMD Global seems to be in the process of phasing out the copper and tempered blue color variants of the Nokia 6. The copper color never made its way to India. Now, even the Tempered Blue color variant is unlisted from Amazon.in, the exclusive Indian retailer for Nokia 6. 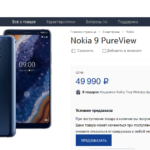 Amazon links to the tempered blue Nokia 6 bring up the silver Nokia 6. 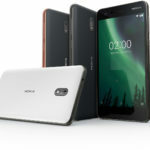 The move essentially brings the available Nokia 6 color options to just 2 since the Arte Black never saw the light of the day. Or did it? 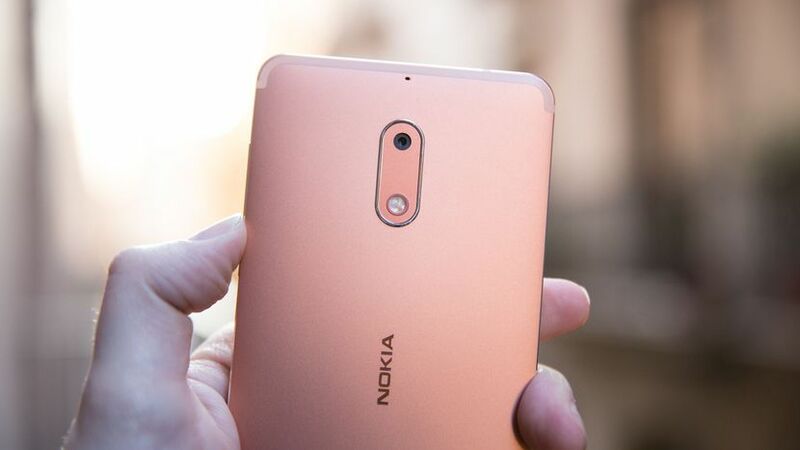 NokiaMob also reports that HMD is unlikely to bring the copper and tempered blue Nokia 6 to the European market. 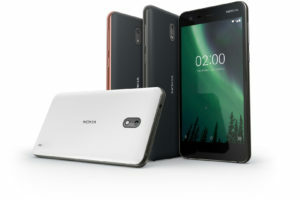 The Nokia 6 is over a year old device now. 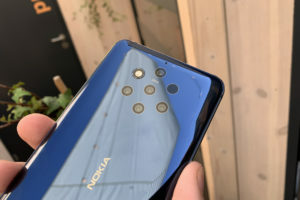 HMD Global must already be getting ready to bring out a successor to the most famous Nokia smartphone right now. So, if true, the move definitely comes at the right time. 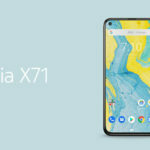 HMD definitely does not want to be left with excess stocks if a successor is just around the corner. Nokia 6 in copper and tempered blue is still available in the United States via Amazon. But given the fact that the US isn’t the primary market for Nokia phones, this could just be the result of a surplus stock. I couldn’t spot these colors in the Philippines, same for Singapore and I am losing the hope and quitting to look at the other markets 😛. 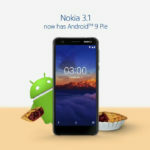 Is Nokia 6 going to be discontinued? Some colors are gone but the common black and silver are still available. 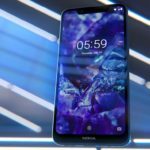 Do you think HMD Global is in the process of completely discontinuing the Nokia 6?